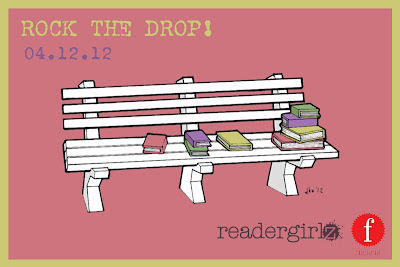 I Read Banned Books: Rock the Drop! I am thrilled to be a part of Rock the Drop this year! 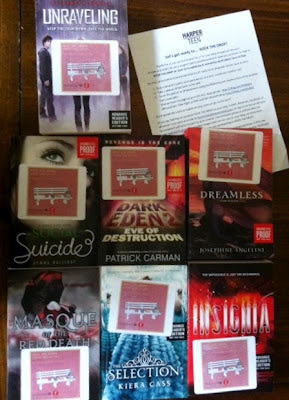 Rock the Drop is a way to celebrate Teen Literature Day and raise awareness among the general public that YA lit is relevant and cool. 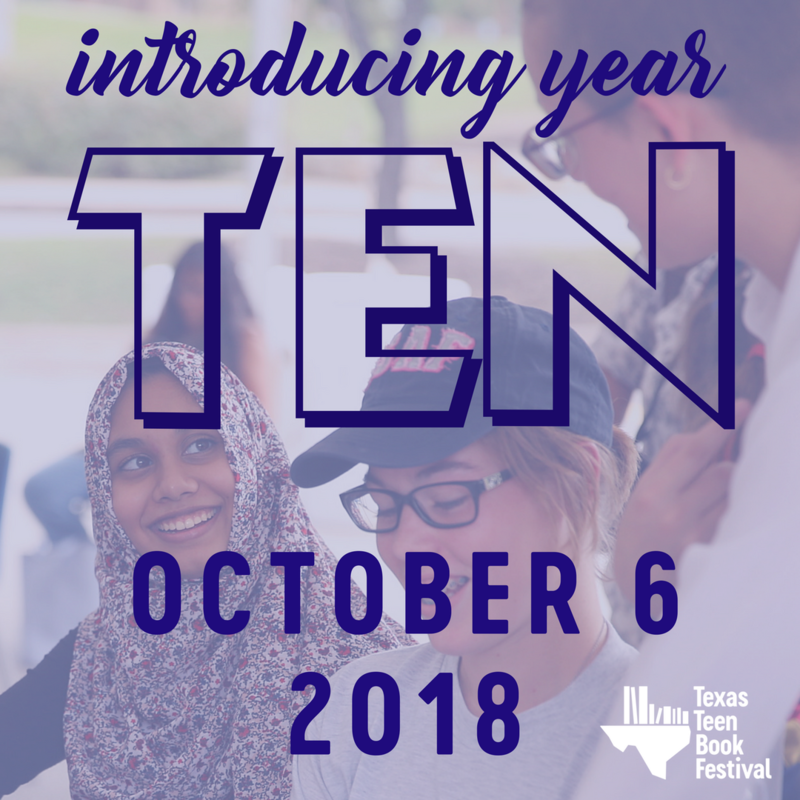 Also on Support Teen Literature Day, YALSA will also announce the nominations for the Teens’ Top Ten, a book list where teens nominate and choose their favorite books of the previous year. The nominations will be posted on the YALSA (Young Adult Library Services Association) website. Readergirlz and Figment have once again organized the Drop and HarperTeen has been super awesome in donating a box of books for the event. Book People, my favorite book store, has donated boxes of books as well. I will be dropping these and others from my own collection all over Austin, Texas on April 12th. I will be tweeting hints about locations and books on Twitter - @jenbigheart. Check out the hashtag #rockthedrop to see if people are dropping in your town.